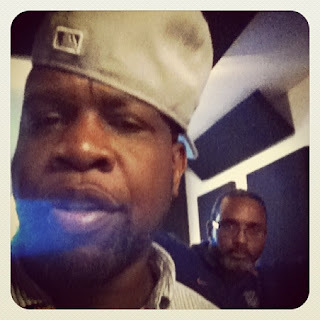 Jeru the Damaja is back with anew Large pro produced joint from his upcoming EP "The Hammer". Its a nice joint that is a Traditional East Coast Large Pro track with a more mellow sounding Jeru dropping knowledge on it. The EP this will be featured on does not yet have a release date but will feature the Beatnuts and PF Cuttin when it does drop. Check the link for the track.